Justice Minister Tudorel Toader has announced on Thursday that he will start procedure to name a new Romanian Prosecutor General, so that at the end of April, when the current PG, Augustin Lazar’s mandate is ending, the procedure to appoint a new head of the General Prosecutor’s Office should be ready. Toader has made the announcement at the end of a meeting he had at the General Prosecutor’ Office, a meeting that however has not been attended also by Augustin Lazar. 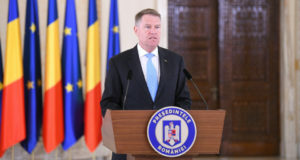 Amid row prompted by the controversial emergency ordinance operating new amendments on the justice laws, the minister of Justice went to the General Prosecutor’s Office this morning, saying he has met the president of the Prosecutors Association in Romania, Elena Iordache and Bogdan Licu, the PG’s deputy. Upon his arrival, Toader said he would announce „a very important measure for the rule of law”. 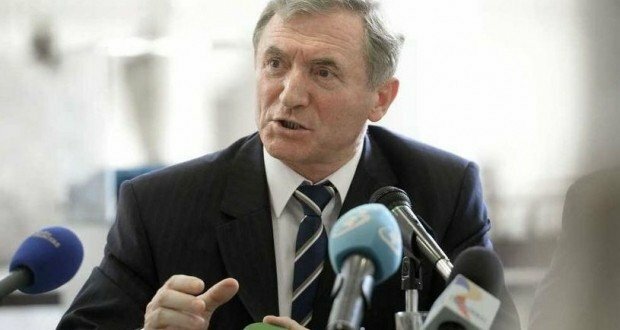 Minister Toader asked for Augustin Lazar’s dismissal since October last year, but President Iohannis opposed his request. Asked by the journalists today if he has a favourite candidate to replace Augustin Lazar, Toader replied: „Do you think I can have a favourite in advance? I have’t even started the procedure. We’ll see who is joining the race”. In retort, PG Augustin Lazart has slammed the Justice minister for his approach for not meeting him and said Toader has instead met a prosecutor who has “representativeness issues”, namely Elena Iordache. “He (editor note: minister Toader) should come to the head of the institution and tell him like a man what the problems are. He came to my institution”, Lazar retorted, adding that the only person who can take a decision by the law and to represent the Public Ministry is the Prosecutor General. “Instead, the minister got in touch with a prosecutor who has representativeness issues within the Prosecutors’ Association. That prosecutor should first clarify the legitimacy problems within that institution”, Lazar further said. 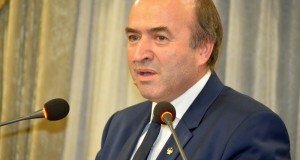 On the other hand, Justice minister Toader announced he had sent a letter to the first vice-president of the European Commission, Frans Timmermans, to explain him the reasons behind every provision in the emergency ordinance amending the justice laws after the EC had voiced criticism against the GEO. Asked if he also informed the European official about the ongoing investigation against him in Romania, recently kicked off by the special section investigating magistrates, Toader replied: „I haven’t and I am not talking about an investigation under way”. The Government has adopted an emergency ordinance on Monday that is amending the justice laws.